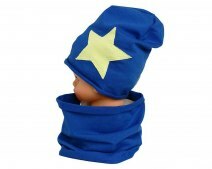 Nice baby hat is made of high-quality acrylic with between national quality marks. 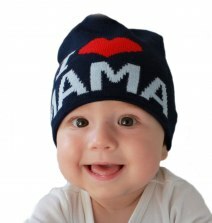 Cap heat, double-layer, has the words TATA is is an excellent choice for a gift. Perfect for spring, autumn, as well as during the warmer winter days.